When people talk about beaches in Indonesia, they usually think of Bali and Lombok. But have you heard of the hidden gem beach paradise called Mandalika? 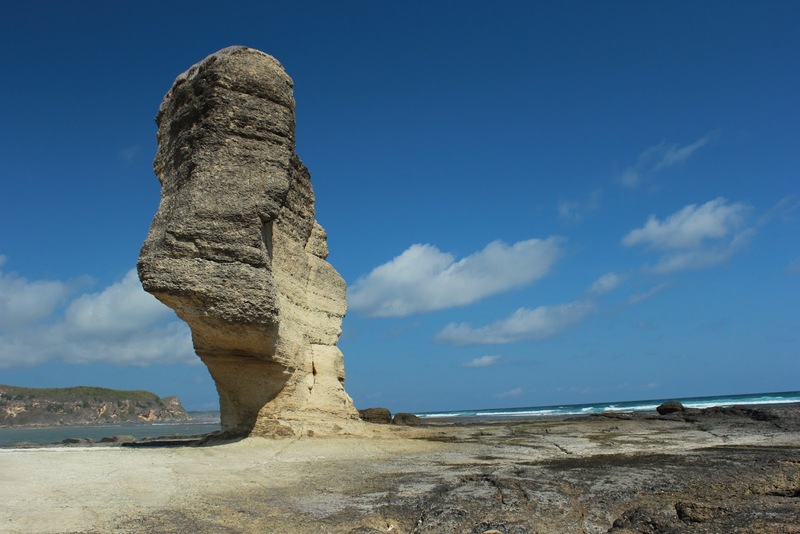 Mandalika is located at the south coast of Lombok Island, just a 30-minute drive from Lombok International Airport. The long, wide stretch of beautiful white sand beach faces the open Indian Ocean, giving tourists a breathtaking view of an endless horizon. This place was once a surfers’ best-kept secret, but in recent years has emerged as Indonesia's ultimate beach paradise. 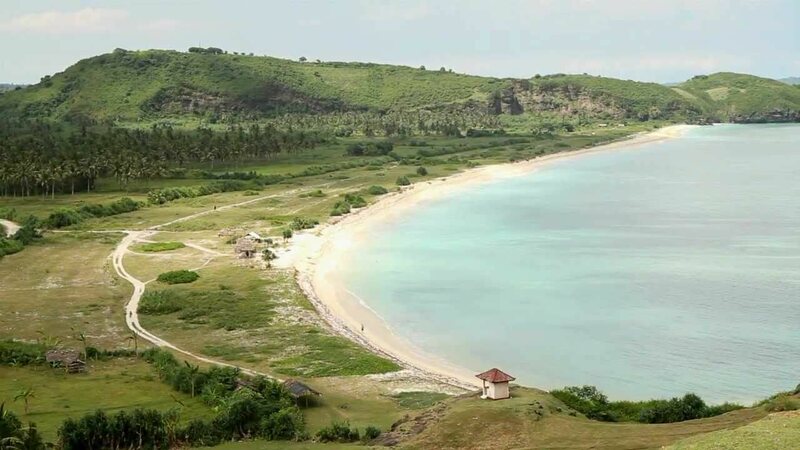 In fact, the Indonesian government has allocated over US$119.90 million (RM500 million) to develop Mandalika, one of the top 10 areas in the archipelago that have been prioritised for tourism development. For the adventure seekers, Mandalika also has an abundance of vibrant bars and nightclubs, thrilling racing circuits, and exciting water parks and water activities. But most importantly, Mandalika is home to some of Indonesia's most pristine white-sand beaches and scenic wonders. Enjoy the fine white sand at Mandalika's Kuta Beach, not to be mistaken with Bali's Kuta Beach. This beautiful beach spans 7.2km and is Mandalika's tourist hub. 2. Seger Beach is known for its unique green landscape and active corals. 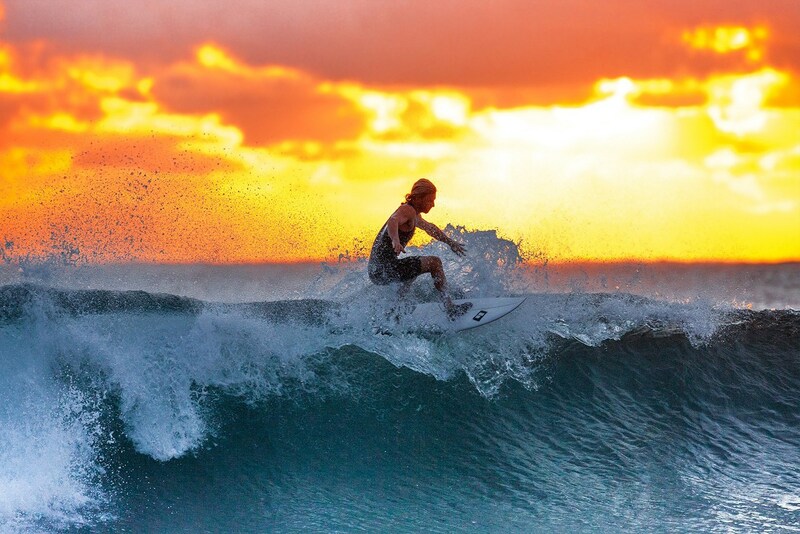 It's also a favourite with surfers and is home to the annual one-of-a-kind Bau Nyale Festival. 3. 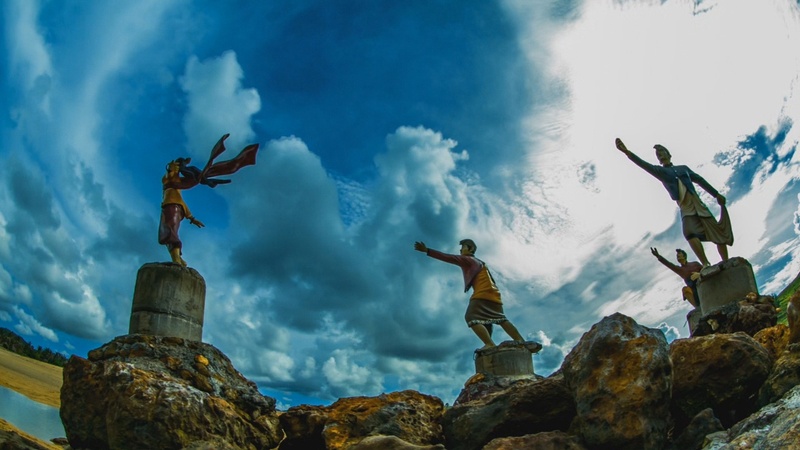 While you're at Seger Beach, don't forget to check out the statue of Princess Mandalika and snap a photo as the sun sets. 4. Photography enthusiasts will also love taking stunning shots of the most amazing panoramic view of Lombok sprawled beneath you from the top of the Merese Hill. 5. Named after the now-famous large umbrella-shaped rock located there, Batu Karang Beach lives up to its name by consisting of a stretch of rocks and stones, instead of the usual sandy beaches. 6. Head over to Gerupuk Beach to get your adrenaline pumping with swimming, surfing, fishing, and all kinds of other fun water sports and activities. 7. Last but not least, Serenting Beach is one of the less popular beaches, making it perfect for those who want some peace and quiet away from the crowds.